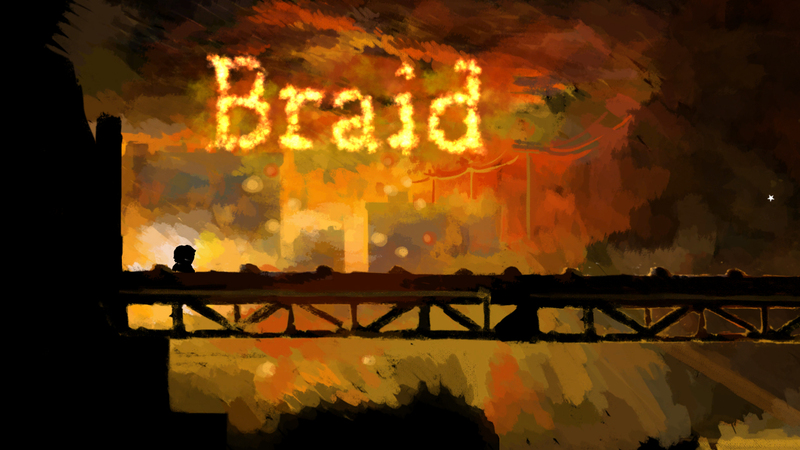 As usual, I’m behind on this one, but: if you haven’t yet played Braid, please do. … with a unique art style something like a swirling, living painting. It also has a mysterious, multi-layered story with genuinely interesting themes. But the best part is the gameplay. 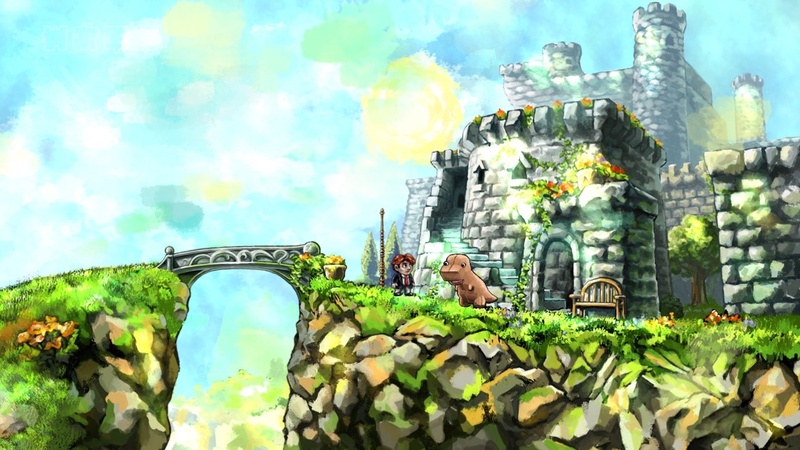 It leads you in a perfect difficulty curve from simple platforming to absolutely mind-bending puzzles. Many of the solutions were so far outside-the-box that I felt like my brain was stretching; like the game was actually teaching me to think more creatively. You don’t need a new PC with a fancy graphics card – an oldish pc will do; you can get it from steam for less than $10, (or get the free demo first, or wait for it to go even cheaper during a sale – there’ll probably be a steam sale or two around Christmas). It’s also on Mac (through steam), XBOX 360 and PS3. One warning though: don’t use a walk-through if you get stuck. I did use some non-spoiler hints I found, towards the end when I was really stumped. But use them sparingly, if at all; the satisfaction of solving it yourself is worth it.